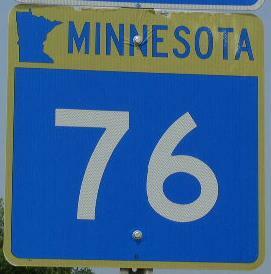 Minnesota State Route 76 is a north-south highway in Southeastern Minnesota. 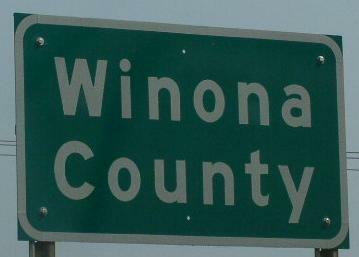 It runs from Interstate 90, near Ridgeway, to the Iowa/Minnesota State Line at Eitzen. 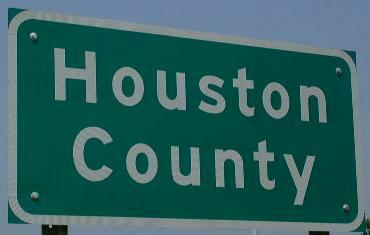 Info on MN St Rt 76 is broken down by county below.